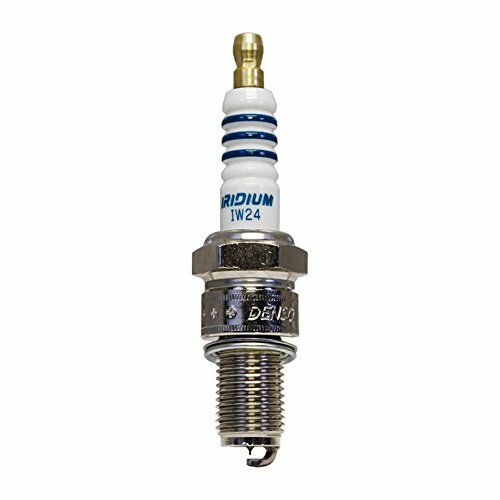 This is a Denso Iridium Power Spark Plug the standard for today's high-tech engines. Using Iridium, which is 6x hard and 8x stronger than platinum, the tip can be shrunk to only 0.4mm. This means the voltage requirements are decreased while firing performance is greatly improved.